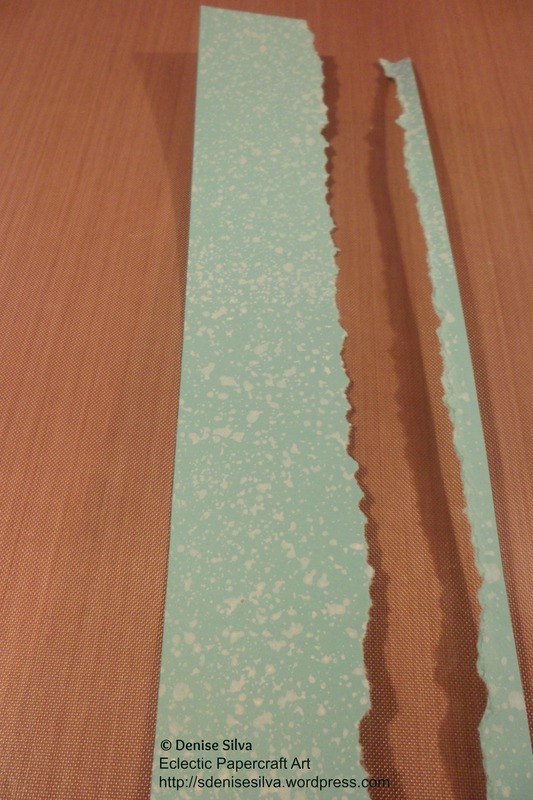 A piece of Coastal Cabana cardstock measuring 16.5cm x 4.5cm, to allow space for tearing. 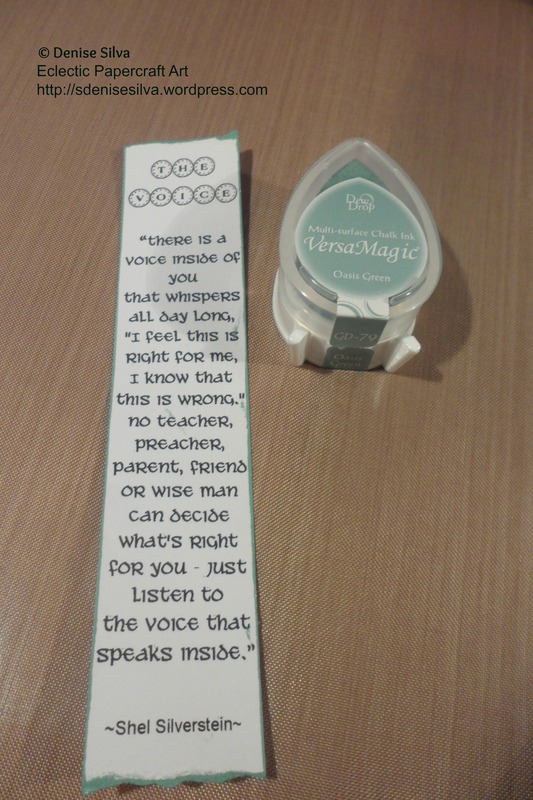 Whisper White ink by Stampin’ Up! 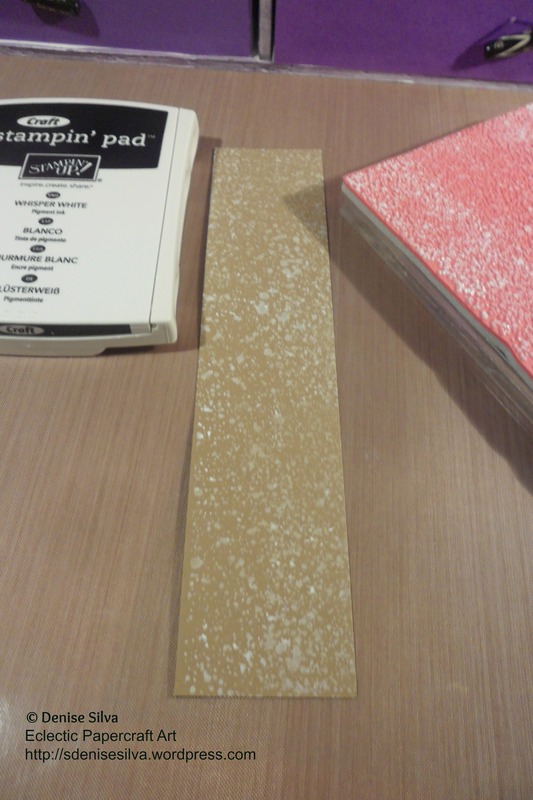 For the first layer I started by stamping the background with the Whisper White ink. I did the same for the second layer. To accelerate the drying process I used my heat gun, then I tore the right hand side, top and bottom of the second layer. Also tore the top and bottom of the quote, and inked it with the Oasis Green ink. 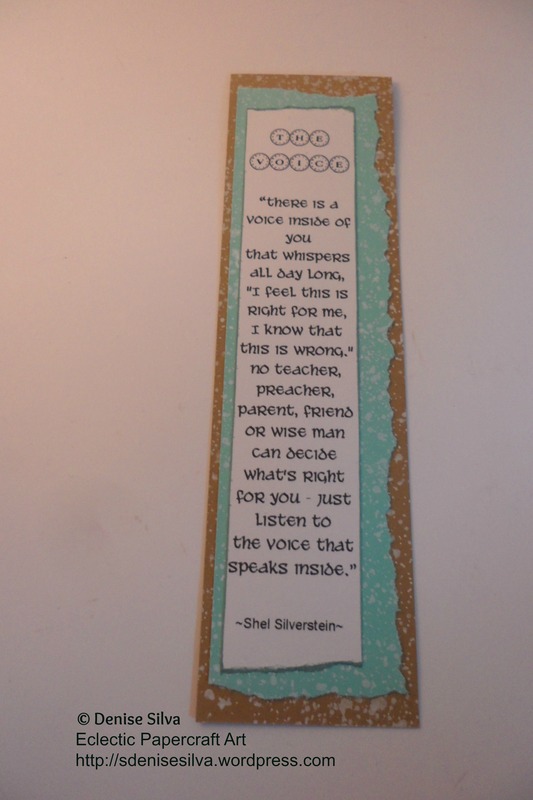 Assembled all layers with liquid glue, and already have a requested to make him more bookmarks! 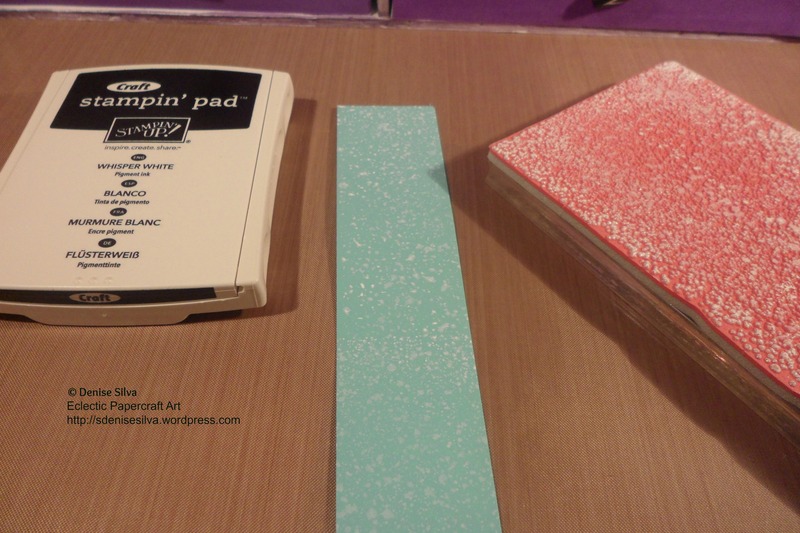 * The paper used in this tutorial is no longer available at Stampin’ Up! ** If you click in any of my links and can’t find the product, that only means the product is retired and can no longer be obtained through Stampin’ Up!.